Everything Xbox related; The original Xbox, Xbox 360 and Xbox One. 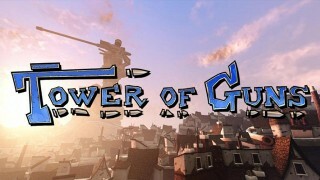 Tower of Guns is a relentless and stylish first-person shooter featuring randomised levels and enemies. These “Rogue-Like” games are really popular (especially on PC), so how does this compare? Find out in our review. 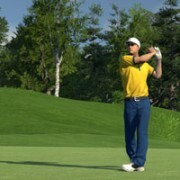 I must admit that I haven’t played an awful lot of golf games in the past. My main experiences were more party-based games featuring Mario or using the Xbox Kinect. In real life, I’ve had my fare share of “pitch and putt” and “crazy golf”, but I’ve never really had the opportunity to play (and learn) real golf. So when I was asked to try out this new game, I thought I’d give it a shot! 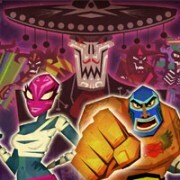 You may have already heard about Guacamelee! 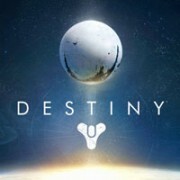 which was released earlier on the PC, PlayStation 3 and Vita. 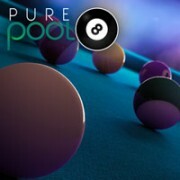 It received a number of positive reviews and several updates that got bundled up together as a “gold version” offering. So what’s different about the “Super Turbo Championship Edition”? Well, let’s find out! 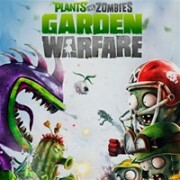 I must admit that when I first heard about Plants vs Zombies Garden Warfare (PvZGW) I was far from excited. I saw some early gameplay footage and thought “here’s another Gotham City Impostors style game that won’t quite meet the grade” and then thought little else about it. Boy did I underestimate this one!